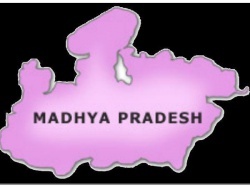 To attract major investment in Madhya Pradesh during next month's Global Investors Summit, the state government is making all efforts for participation of not just leading captains of the industry but also ambassadors and high commissioners of 11 countries. Besides leading Indian industries, six nations ? Australia, Mexico, Canada, Czech Republic, Republic of South Africa and Quebec - will also be participating in the summit as partner countries.